For an 'everyday' port, Noval's has lots of character. Not as sweet as some, with a bit more weight and balance. 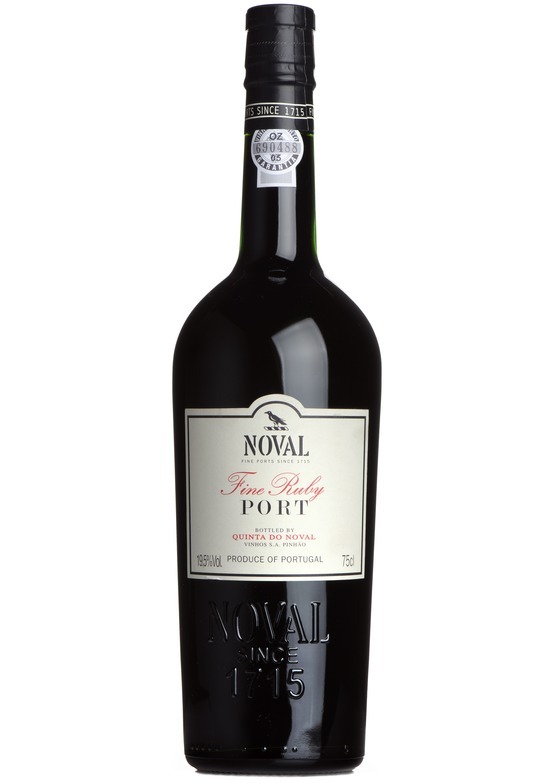 Pronounced, warm red fruits with hints of fig and dried fruit.